Older homes and businesses often experience persistent electrical problems and faults. While we are happy to keep coming out and fixing problems as they arise, the fact is, your property’s wiring may be chronically ill. That’s why Dr Sparky Electrical offers a complete rewiring service. You will save money and create a safer environment for yourself, your family, your staff and customers by getting rid of the deficient old wiring system and replacing it. Rewiring your home or business is very important for a number of reasons. Your wiring has a limited lifespan – wiring doesn’t last forever, it degrades over time and becomes more and more troublesome. It’s generally agreed that properties need all their electrical wiring replace every 25 years or less. Old wiring is a fire hazard – the most pressing reason to move beyond electrical repairs and simply replace your wiring is the potential fire hazard. Old wires that have degraded or been chewed by rodents can cause fires inside your walls. It’s also common for older wiring to be installed according to wildly outdated standards, have worn out insulation, and feature faulty switched and breakers. Don’t get zapped – for the same reasons listed above, older wiring is also an electrocution risk. Your insurance may require rewiring – most building and contents insurance requires you to have current certification showing that the wiring in your property is safe. Make sure your insurance policy isn’t deemed void by upgrading today. 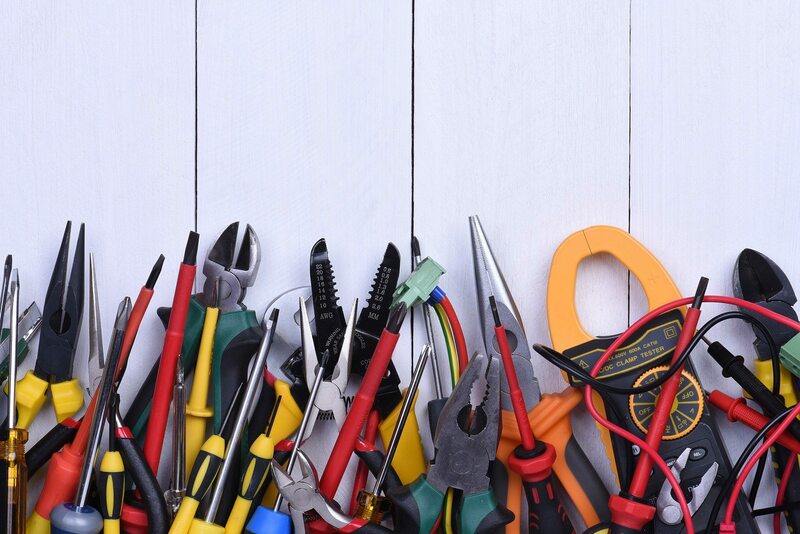 The team at Dr Sparky Electrical is focused on great customer service, attention to detail, and ensuring you get the best results for your money. Our team is highly trained and qualified to carry out full and partial rewiring of domestic, commercial, and industrial properties. We keep our people at the top of their game through regular training and ongoing education. That means our team will get your rewiring done quickly, safely and efficiently, guaranteeing you peace of mind and value for money. Our work is completed by qualified professionals who strive to meet or exceed Australian safety standards. Once we’ve finished your electrical repairs and rewiring, we will thoroughly test the new wiring and provide you with a certificate that guarantees the safety of the installation. The team at Dr Sparky never rushes a job, but our experience and training mean we can provide excellent results quickly. The exact duration of rewiring is always different depending on the scale and complexity of the job. But for a standard three-bedroom house, we can usually have the entire job finished in three days and sometimes less. Once we have the details of your job on hand, we’ll provide you a sound estimation of the timeframe and our price quotation. If your home or business in Perth has wiring older than 25 years or is experiencing persistent electrical problems, contact Dr Sparky Electrical today. We can help solve the problems with timely and high-quality rewiring. Call us on 1800 377 727 or enquire online.